With winter drawing in, now is the time to start thinking of hitting those slopes. Whether you’re new to the snow or a bit of a pro, a skiing app can be a great addition to your trip. From daily weather reports, to mapping tools and speed and altitude trackers there is a whole range to add to your device before you get out on the mountain. But with such an abundance to choose from, Neilson – one of the UK’s leading ski and snowboard holiday operators – felt the need to separate the wheat from the chaff and supply the definitive guide to the best skiing app (and snowboarding) for this season. 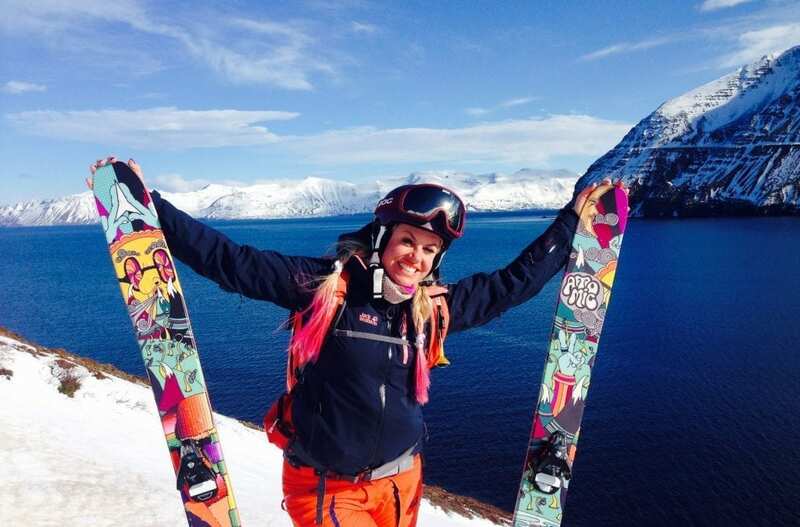 Neilson teamed up with one of Britain’s greatest alpine ski racers, and four times winter Olympian, Chemmy Alcott, to put some of the skiing apps to the test on the slopes. 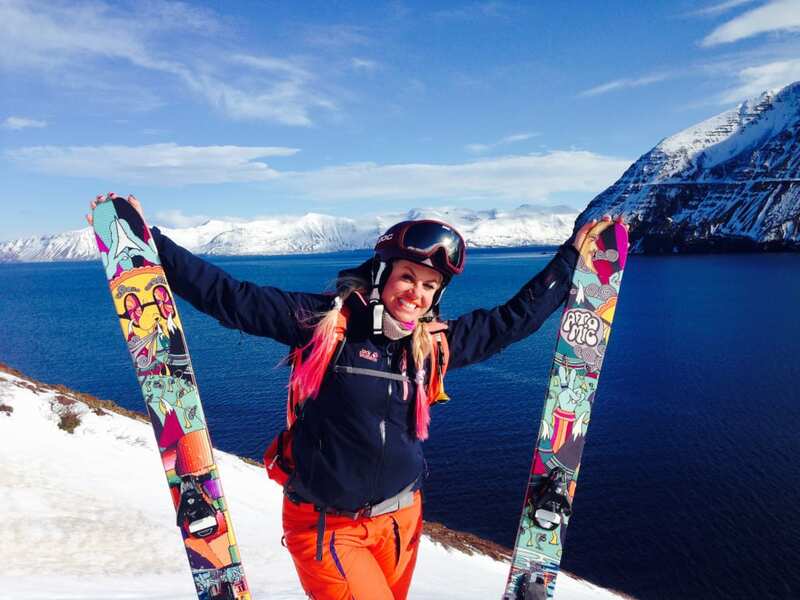 Chemmy’s provided the lowdown on the pros and cons of each, and interestingly, tells all on whether the apps made a difference to her time on the snow. 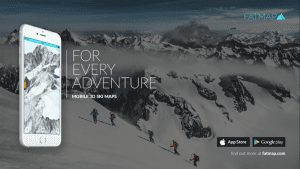 FATMAP is a 3D mapping tool with in-built ski and cycle trails and guides developed alongside some impressive members of the sporting world including English mountaineer and Everest regular, Kenton Cool, and member of the British Ski Mountaineering team, Misha Gopaul. The app includes HD maps of the entire globe and allows users to select a difficulty level, terrain and gradient before previewing their chosen route. Users can locate themselves on the map even when it’s offline, and plot in their own route, share it with friends, add photos and pinpoint dangerous zones. The app is free to download, or a premium version which allows you to access the maps offline is available for $7.99 (£6.08) a month or $49.99 (£38) for the year. Ski Tracks is an award-winning winter skiing app for tracking performance on the snow. Available on iOS and Android and compatible on wearable devices such as the Apple Watch, Ski Tracks offers a simple and easy tracking solution with up to 14 hours of battery life. Users can monitor their max speed, distance and altitude and compare and contrast with previous runs or with friends. Recommended by the likes of Men’s Health and The New York Times, Trace Snow is widely recognised as one of the most comprehensive skiing apps for tracking your stats and performance on the slopes. From anywhere in the world, users can track, compare and share with their own previous scores and with friends. With a ‘head to head’ feature, Trace Snow encourages competition and social interactions with friends and fellow skiers on the mountain. If you’re new to skiing, then why not read Mark Bibby Jackson’s first attempts on the slopes in: Niseko Ski Japan 40-year-old Virgin. Developed by On the Snow, the Ski and Snow Report is the world’s most downloaded skiing app. It includes up to date information on current weather conditions, snow forecasts and powder alerts for over 2,000 ski resorts. The app also includes live webcam updates and picture galleries with weather reports and reviews generated by users currently on the mountain.